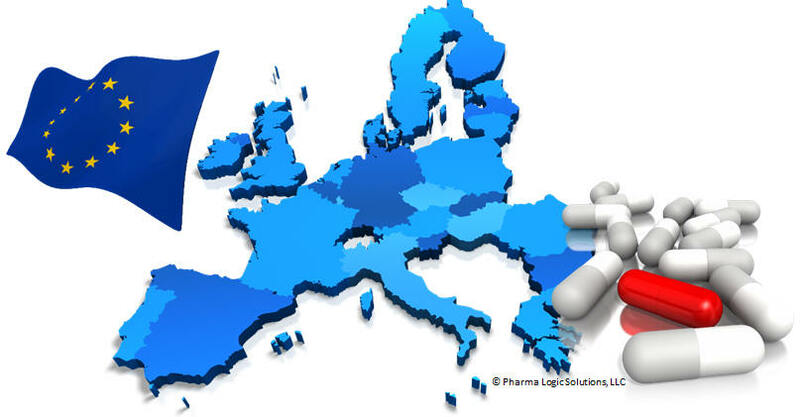 The recent focus has been on regulations relating to the 2011 European Falsified Medicines Directive (FMD), referred to as DIRECTIVE 2011/62/EU, which amends EU Directive 2001/83/EC relating to the prevention of entry of falsified medicinal products into the legal supply chain in Europe. The specific details for the implementation are being defined now and the law is scheduled to become effective in 2017. The requirements for encoding packages and for tracking product information have been widely discussed and are integrated into business strategy and requirements for our clients. Several organizations, including EDQM and European Federation of Pharmaceutical Industries and Associations (EFPIA) are preparing guidance to comply with the 2011 European Falsified Medicines Directive (FMD).